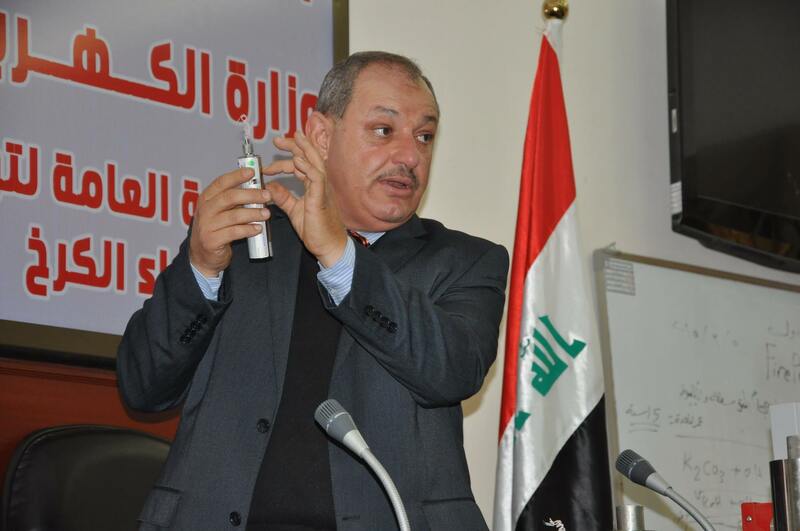 At the 6th of April the Exclusive Master Dealer of FirePro in Iraq, Eng. 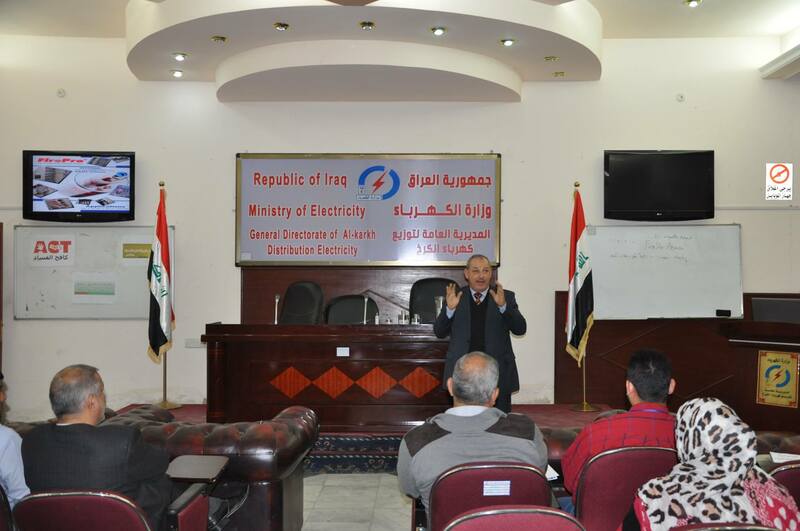 Ayad Hammed, organized successfully a Seminar at the ministry of Electricity. Participants were mainly 50 safety engineers responsible for their directorates. Moreover, the Deputy Manager for Transmission was present too. Eng. Ayad Hammed presented FirePro products and solutions and at the end of the Seminar answered the audience questions. FirePro Iraq, is meticulously building up the company‘s image by creating significant market awareness and penetrating into different market segments.